Hello friends and Happy New Year! You know how you used to say "I will never be like my mother"....well I find myself saying some of the same things I heard her say...like " the older I get, the years go that much faster". She was so right! Where did the year go????? Well, it is time for new beginnings and time to think about the next holiday....Valentines Day! You can never have enough love in your life and making Valentines cards puts a smile on my face. Who will you be handing a special made card to this year? For the card above I wanted something that would be appropriate for a man (as I have 5 men in my life...Dad, Husband, 2 Sons & Grandson). Fun to make and receive (I hope). Penny I just love how you used one one the circular designs to create a fabulous embellishment. Great blogger header too! I guess it is time to start thinking about those Valentine's cards...thanks for sharing this charming inspiration! I love the fun details and that great sentiment! 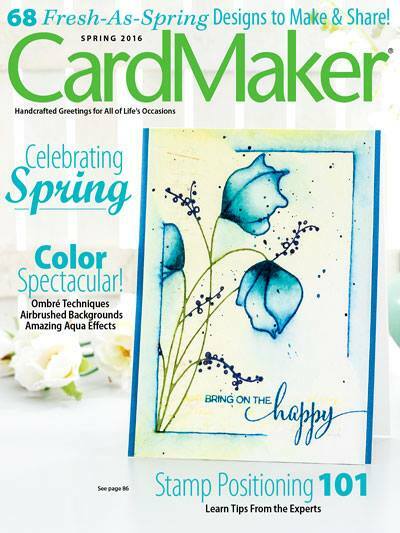 Thank you for joining us at Lily Pad Cards.